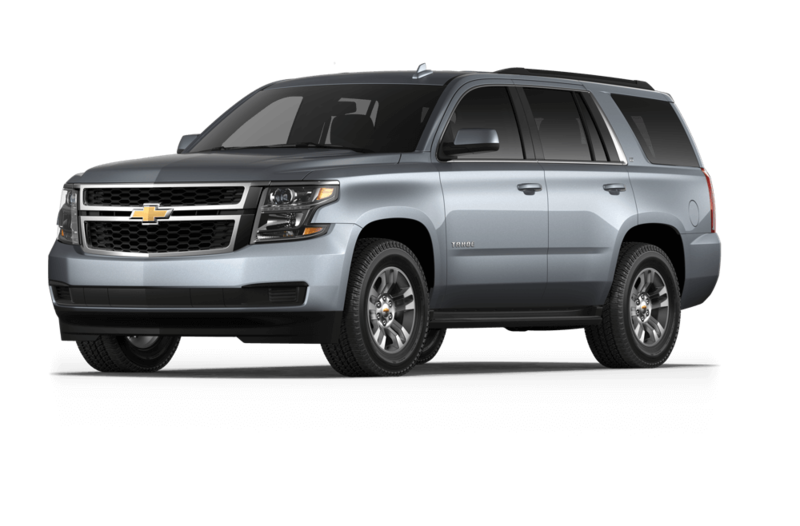 Built for your family’s every need, the 2018 Chevy Tahoe has all the features you’ve been looking for and more, whether you’re running errands or taking a road trip. 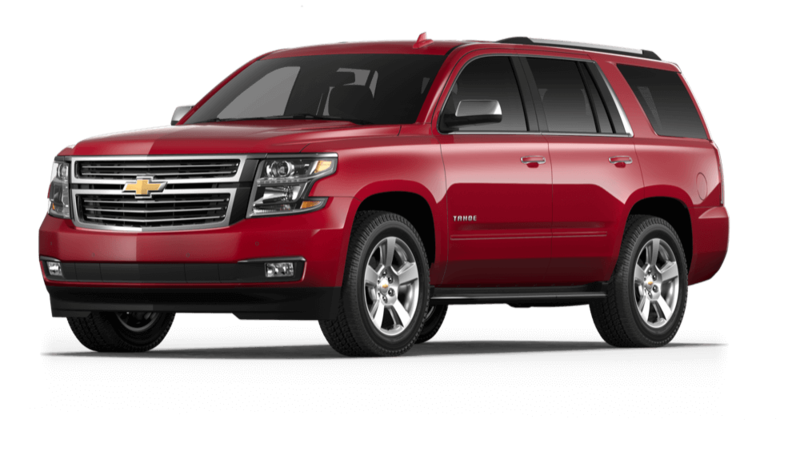 Now that you’re certain this full-sized SUV works best for your lifestyle, consider all three 2018 Chevrolet Tahoe trim levels. Each one has a different set of features, so selecting the proper trim is crucial for daily-driving satisfaction. Read on to learn more. Don’t forget to check out new vehicle incentives to browse all of our great finance and lease deals. You can also search the new vehicle inventory at our Chevy dealership in Merrillville, IN for Tahoe trim package availability. 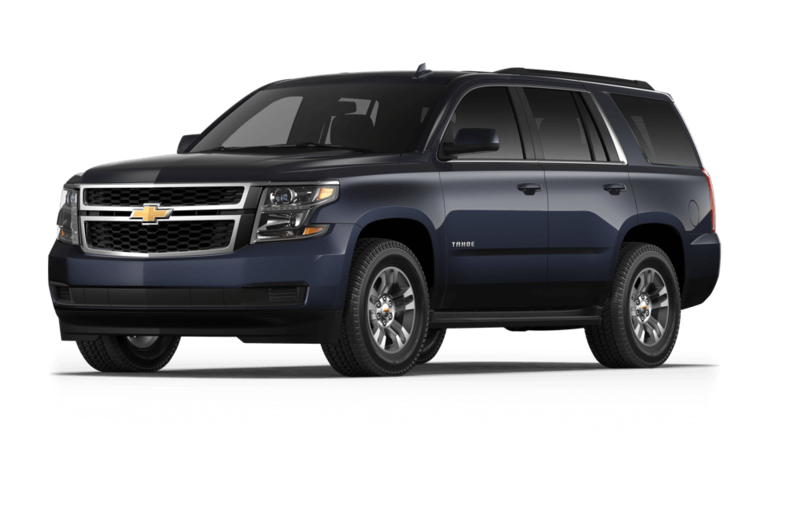 Even though the Chevy Tahoe LS is the base model, you’ll get a ton of impressive features to enjoy. If you’ve selected your favorite trim package, schedule a test drive at our Chevy dealership in Merrillville, IN. Should you have any questions for our team, contact Mike Anderson Chevrolet of Merrillville by sending a message or calling (219) 947-4151.